Having the right vehicle by your side is essential for handling everything that life throws at you. 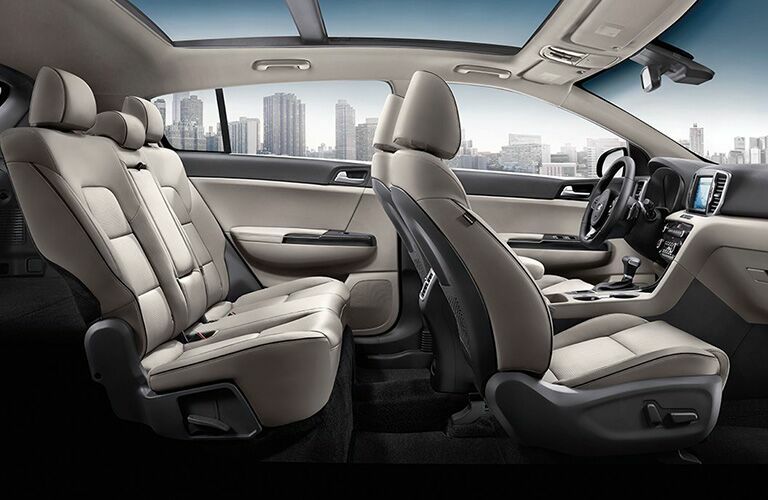 You need a model that’s able to provide a fun drive, enough room for your family, and the kind of connectivity that allows you to ensure that your life can continue even on the road. If this all sounds like too much to ask, then you haven’t met the 2019 Kia Sportage and 2019 Chevrolet Equinox. Both of these are leaders in the compact SUV market, near the top of the list in just about every metric. Because of this, it can be hard to know which one best fits your needs; that’s where Boucher Kia wants to help you out. Our sales team has taken it upon ourselves to put some extensive info together on what the 2019 Sportage and Equinox are fully capable of – come join us and find your next dream SUV! 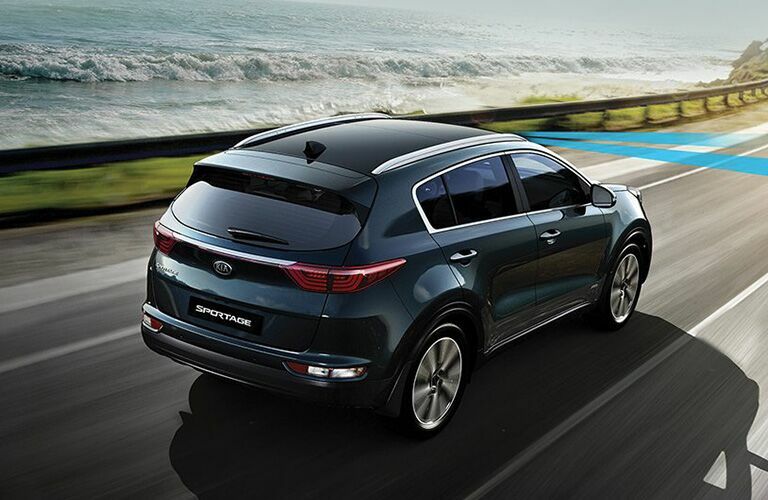 With nearly equivalent levels of high-end horsepower and interior space, the Sportage and Equinox are clearly fitting competitors with one another for the 2019 model year. You will, however, find greater fuel economy (and a built-in Wi-Fi hotspot) with the 2019 Equinox, but for better convenience and a more controlled drive, the 2019 Sportage is the right call. 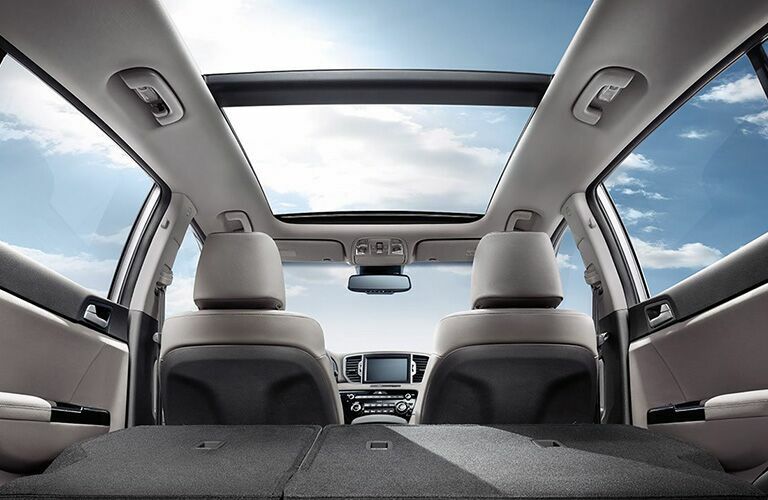 It features a Dynamax™ All-Wheel Drive system (with Advanced Traction Cornering Control) that’s able to handle any Wisconsin weather, and with a smart power liftgate and panoramic sunroof both yours for the taking, the Sportage can give your family the experience that you deserve. 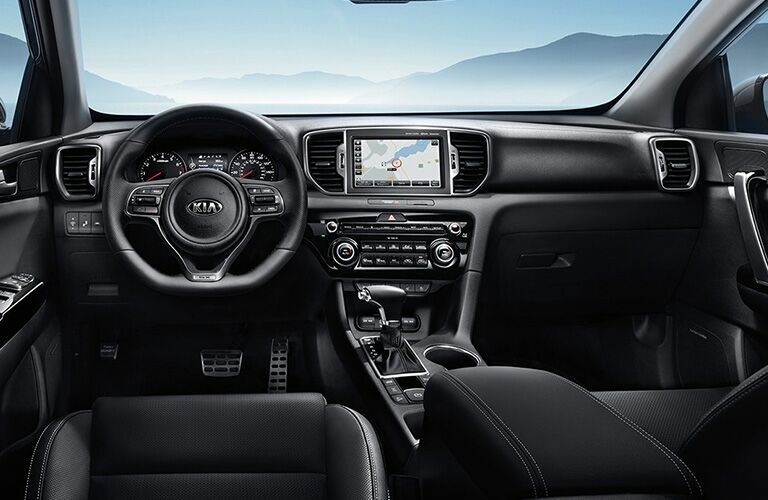 You can test drive the 2019 Kia Sportage today at Boucher Kia of Racine, so be sure to contact us whenever you get the chance and set aside a date and time to do so. We'd love to hear from you and help you learn all about this quick-rising market leader!